The Memorial – KZ-Gedenkstätte Vaihingen/Enz e. V.
When the memorial was opened in 2005 there had been a 15-year-long developing history whose beginnings can be dated back to a tour of the teachers´union “Erziehung und Wissenschaft” to the sites of persecution in the Ludwigsburg district. On this round trip in autumn 1987 the wish to establish a central memorial which commemorates the many different ways of how the Nazis terrorized people and the numerous victims arose. The memorial was supposed to deal with the latest requirements of both didactic and educational approaches to pass on the information of what had happended at the site and its historical context to the young generation. 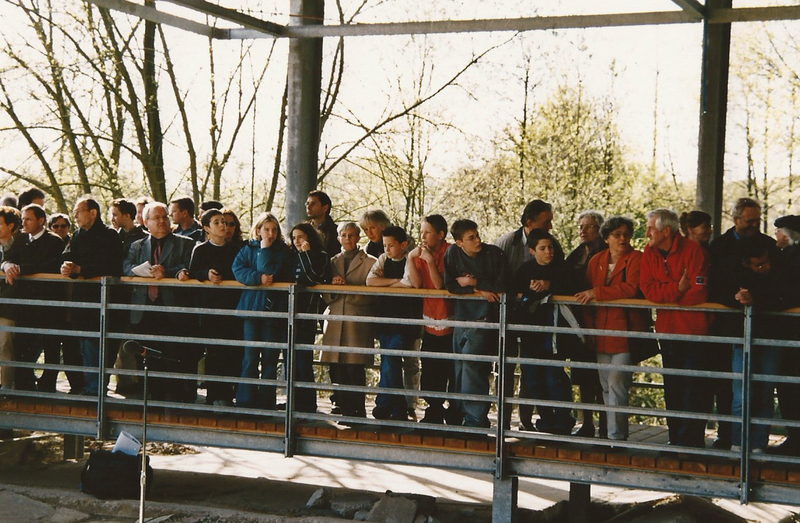 The first construction step was presented to the public on April 7th, 2002. 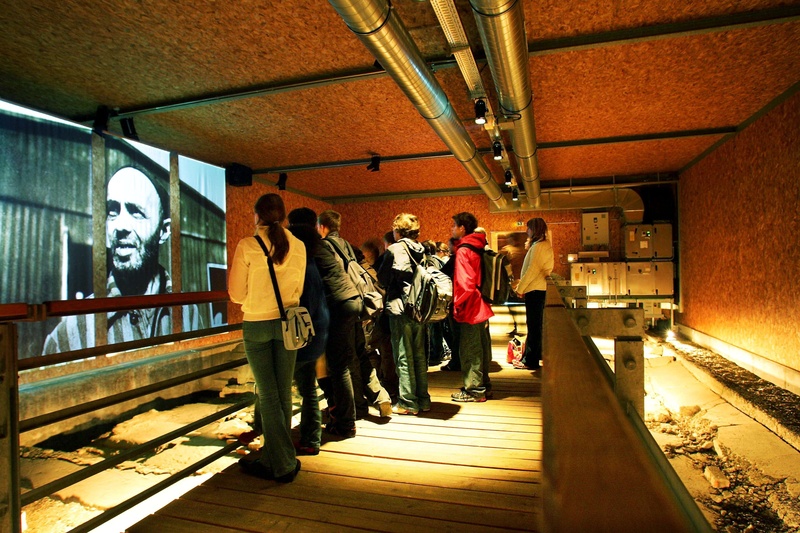 On the foundations the events are presented to the visitors in a media installation at the authentic site. Why a memorial in Vaihingen? 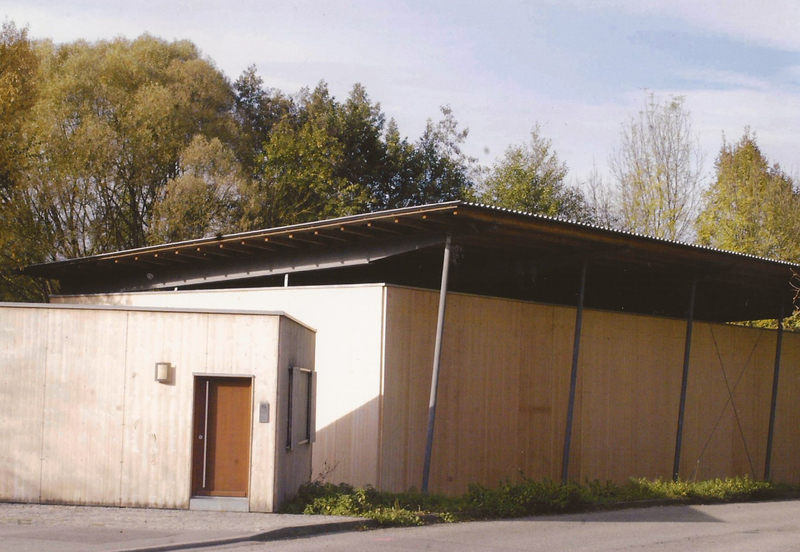 Vaihingen provided the best premises as a site for such a memorial as there not only had been a concentration camp reflecting many different aspects with its extraordinary history but it also was investigated relatively well. 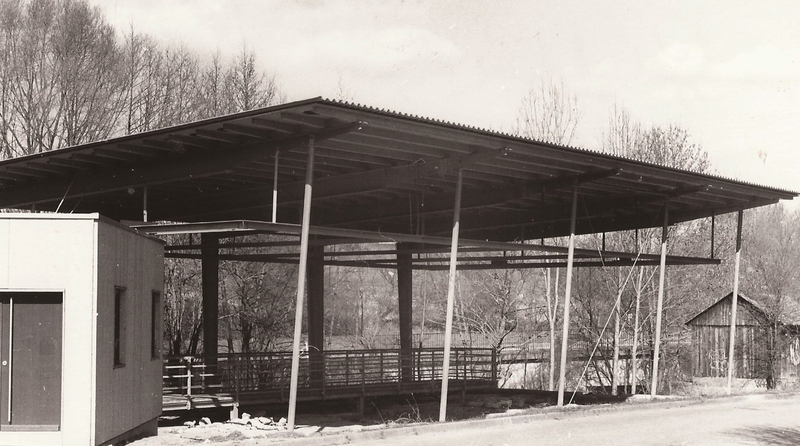 Research work had shown that not only many but also efficient historical sources for the camp in Vaihingen could be found. In 1985 these sources were first presented to the public in an exhibition dealing with the end of the war. Due to this occasion the City of Vaihingen had invited former inmates of the camp whose memories were partly published in two books which were released at the same time. 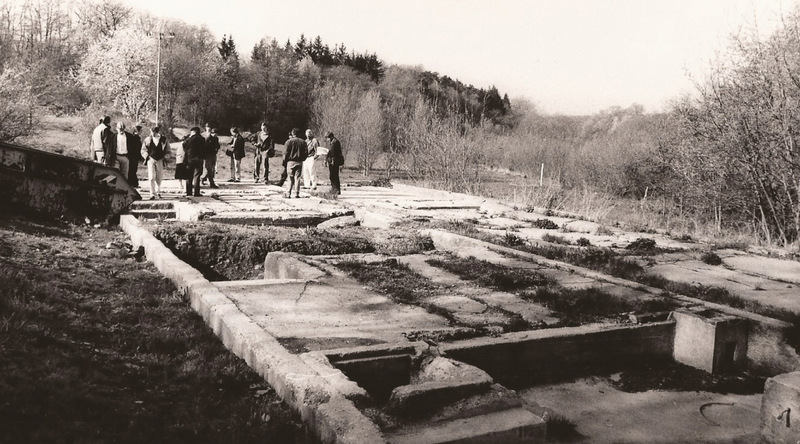 After intensive preliminary talks a committee could be founded in autumn 1990 which made it its business to establish a memorial which not only could cope with the didactic requirements but also with the demand to erect the memorial at its authentic site. 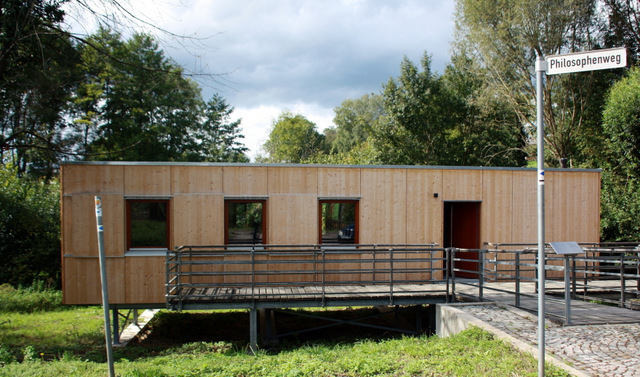 The fact that the “Baden – Württemberg State of Office for Protection of Historical Monuments” had displayed the complete leftovers of the camp as a historical monument alleviated the task. Besides the City of Vaihingen many other institutions and also some companies could be found which enabled the establishing of a memorial which fulfills the requirements to a large extent within 15 years. What could not be financed so far is a lecture room with different work places. Nonetheless numerous offers to visitors but also for students and teachers are provided. The memorial possesses considerable archives and a library which includes about 120 titles and many periodicals at present. All this is stored in the City Archives of Vaihingen as permanent loan and is open to the interested public.